At Nicky Snazell's Pain Relief Clinic, we pride our selves on client satisfaction and recommend reading our client testimonials to hear how we have helped people just like you to overcome their pain and regain their lives. 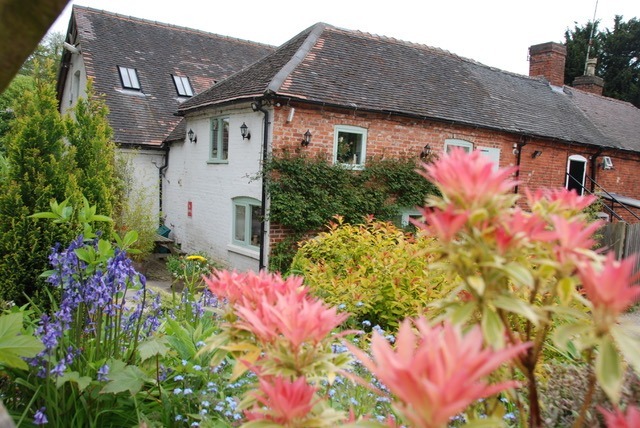 The clinic is in a refurbished Grade II listed building, called Cromwell House, as it is thought that Oliver Cromwell stayed here before the battle at Hopton Heath, near Stafford. 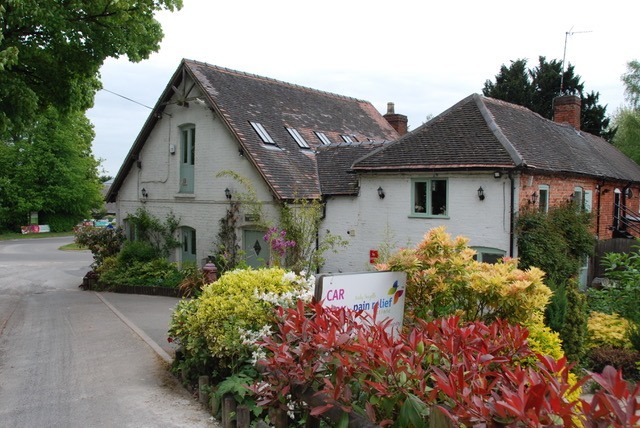 Upon arrival at the clinic, which is an area of outstanding natural beauty on the edge of Cannock Chase in Staffordshire, you will be able to park in our large, free car park at the rear. There is also a convenient drop off point directly outside the front door. 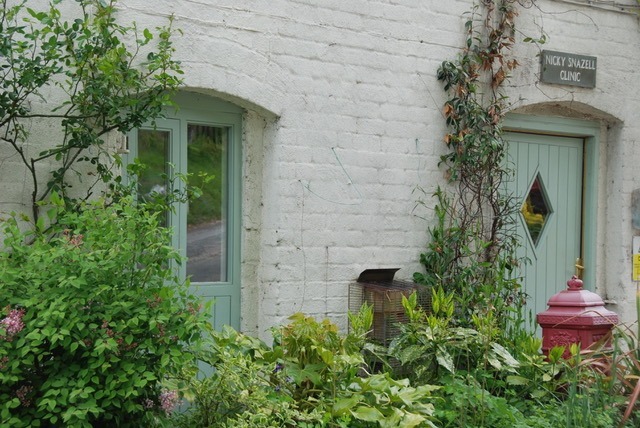 Once inside you will feel immediately relaxed with sympathetic, calming decor throughout. Our homely waiting area has hot and cold drink facilities, a warm fire for winter and comfortable sofas to relax on. One of our welcoming receptionists will book you in, get you comfortably seated and attend to any of your requirements while you wait for your appointment. 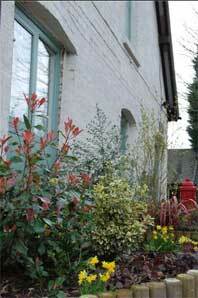 The clinic has seven treatment rooms, three on the ground floor all wheelchair accessible. All the rooms are large and offer total privacy for your comfort. 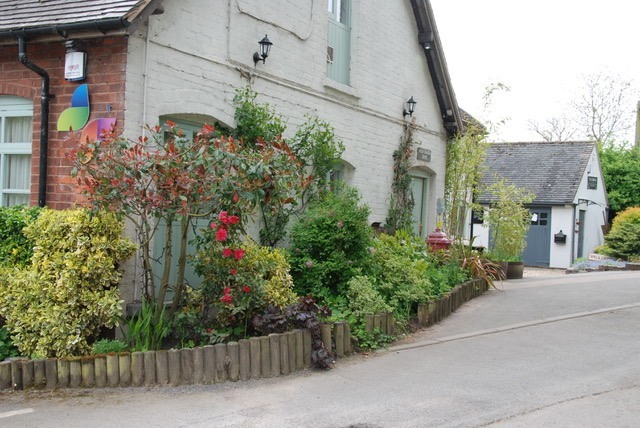 For those of you who wish to explore the area, within a short walking distance, there are a number of local craft shops, a garden centre, the Wolseley outdoor centre, the Trent river and canal and a very pleasant pub. Food is available at both the pub and garden centre. 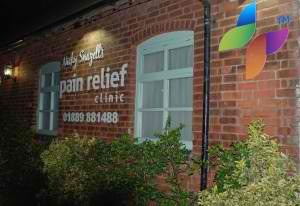 The clinic is centrally based in the Midlands and is only one mile from a train station, eight miles from the M6 motorway and there is a bus stop outside. Stafford is only 1hr 20 mins from London, 55 mins from Manchester and 32 mins from Birmingham by train. 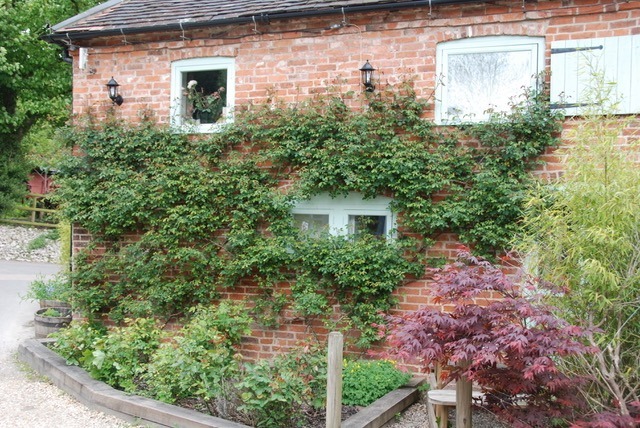 For those who wish to stop overnight, we have a number of excellent B&B's in pretty villages nearby, these having excellent pub restaurants on site or just over the road.